Guns of generally similar construction and performance but built by different manufacturers. Model 1918 was in single mounts, Model 1918/19 was the same weapon but in twin mountings. Models 1924 and 1926 were very similar and were in twin mountings. This or a similar weapon was used on the Brazilian submarine Humaita, which was built during 1927-28 by Odero-Terni, Spezia. The twin mountings had the guns only 22.8 in (58 cm) apart and suffered from dispersion problems as a result. 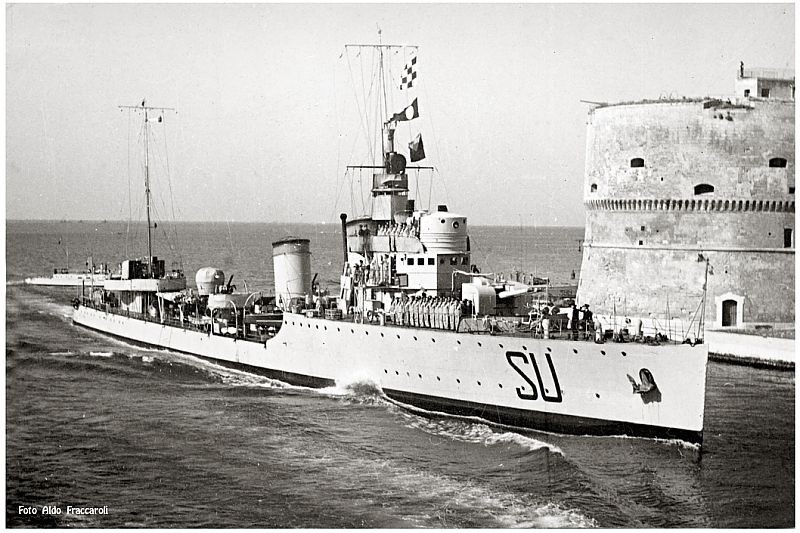 ^The Sella class originally had a single gun on the bow, but this was replaced in 1929 by a M1926 twin mounting. It would appear that the stern mount was also changed to a M1926 at this time or it could have always been a M1926 twin mount.